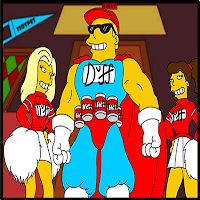 Barry Duffman known mostly by his working name Duffman is the mascot and spokesman for the Duff Beer company on The Simpsons show. 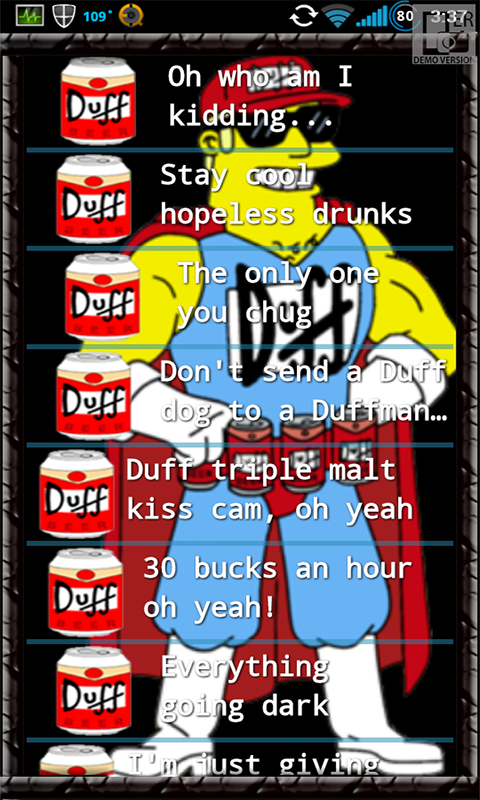 This Simpsons soundboard is a great collection of quotes/sayings from everyone's favorite beer sponsor! 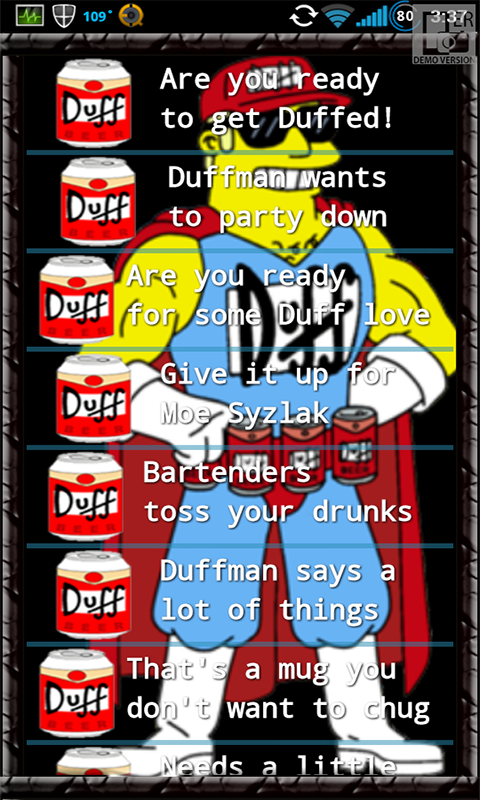 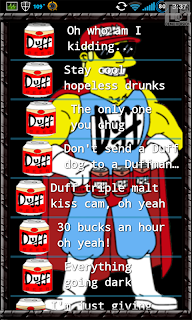 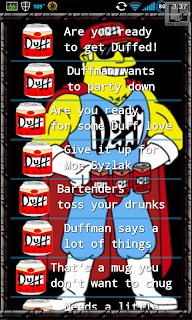 If you like the Simpsons show and enjoy Duffman, or just enjoy beer in general, you will have a laugh with this Android soundboard.